If we ever meet, you have to know a few things right off the bat. I love traveling as much as I love being a homebody. I love being healthy as much as I love indulging in trying amazing (fatty) foods. I love being ‘loud’ as much as I love not saying a word. I am paradox of confusion, to the say least. All this to say, I am a homebody that loves entertaining and making food is one of my favorite avenues to do that. 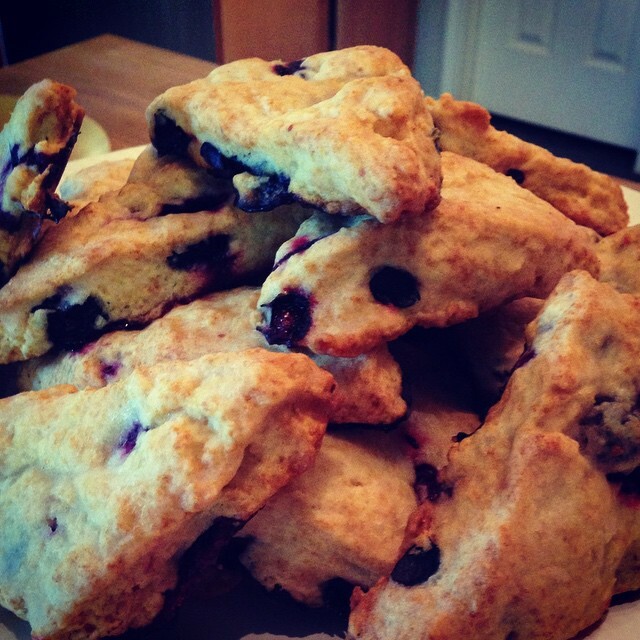 I made these Food Network Tyler Florence scones and man oh man, they did not disappoint. PS: I made these in the mist of trying to lose that ‘preggo’ weight. It was definitely on my ‘cheat’ day.